Most lands in the American West are public lands, a commons if you will, held inside a national trust: national forests, Bureau of Land Management lands, national parks, monuments, and refuges. Only a small portion of our lands are privately owned, 22 percent in the state of Utah. 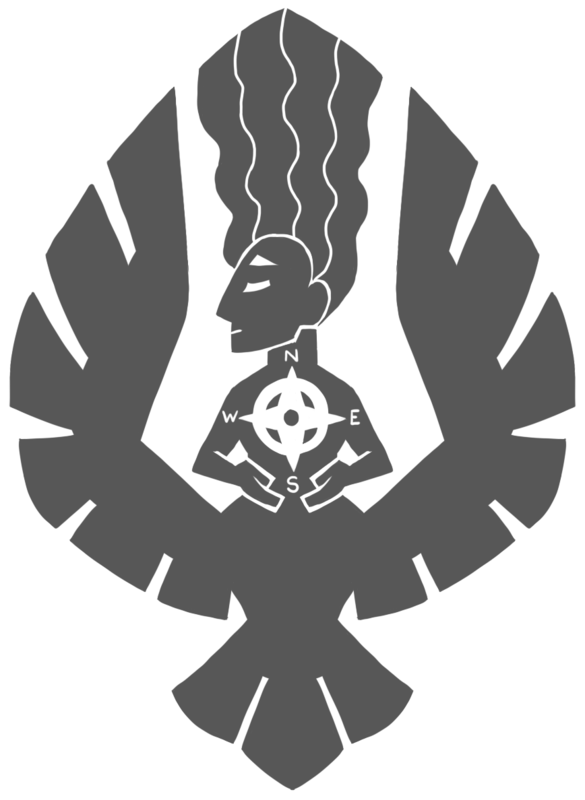 Our character is shaped by the rugged truth of indifference – mountain ranges and arid basins, sagebrush oceans, grasslands, high deserts and plateaus, wild and raging rivers. It’s hard to take yourself very seriously when confronted face-to-face with a mountain lion or the reality of no water in the desert. There’s so much land, stretches of land so vast you cannot see it all at once, certainly not in a lifetime. We stand under the canopy of stars and are flushed with humility, stars no longer seen by most as they are erased by urban life. Her poetic language describes her experiences in the red rock desert of the American West, and the conflicting wants of many of the people who live there. Having been to some of the areas mentioned, I can picture exactly the environments she loves so much. Even without having been there, her language is colorful enough to paint fresh pictures of the terrain involved. Each essay, short or long, leaves a lasting impression. We have a history in this country of environmental courage, and its roots are found in direct contact with the beauty of the natural world that sustains us. The sacred heart of this continent beats in the unagitated and free landscapes of North America. 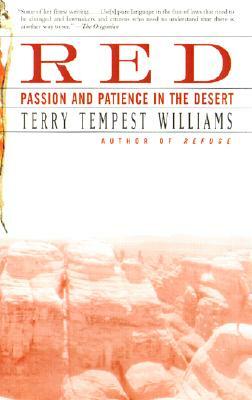 This book was published in 2001, partially in support of America’s Red Rock Wilderness Act, which has yet to be passed, despite being originally introduced in 1989. While relevant to only Utah, it reminds me of the wider reaching Land and Water Conservation Fund. Enacted in 1965 and intended to protect our natural areas and cultural heritage, it was allowed to expire in September of 2015. It was thankfully reauthorized in December, but only for three years. Both of these acts need our help. Terry Tempest Williams will be the keynote speaker at the OIA Industry Breakfast at Outdoor Retailer tomorrow morning, and you can watch it LIVE online. Love her work. Will have to check this out!